Who wants to join in on the Squat Challenge for December?! 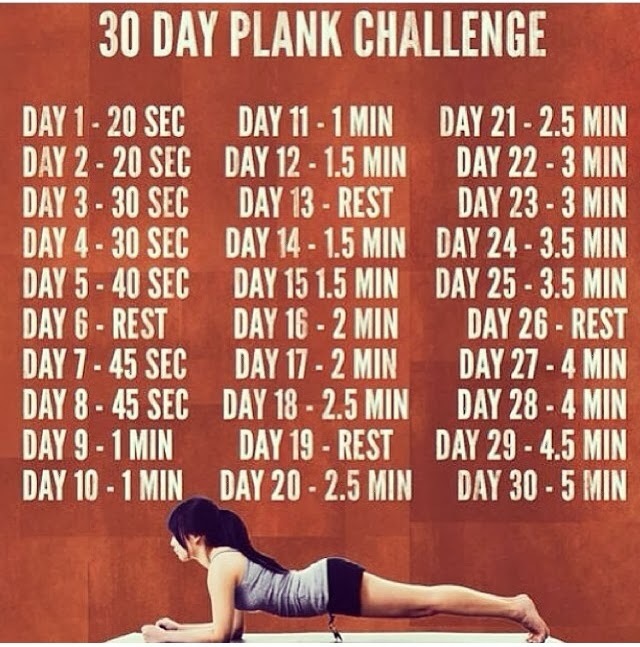 Last month I participated in the Plank Challenge, so I thought WHY NOT? 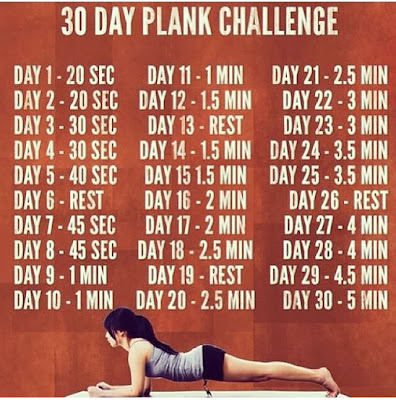 Although I didn't get up to a FULL 5 minute plank, I did do 5 minutes worth of planks on the final day (after about 2-2.5 minutes I had to take a 15 or 20 second break... I couldn't seem to go over 2.5 minutes without dropping or having REALLY BAD form). My legs seem a lot stronger than my core (so maybe I should have done the Plank Challenge for 2 months since I probably need it more than a Squat Challenge), so I am not as worried about not being able to make it, but shoot, 250 squats at one time is still NOT a joke! PS Since December is 31 days you can either start today (and finish on the 31st), do Day 1 and Day 2 BOTH today, or maybe you saw the challenge on my Instagram and started yesterday (and will finish on the 30th). Whenever you start - LET'S DO IT! 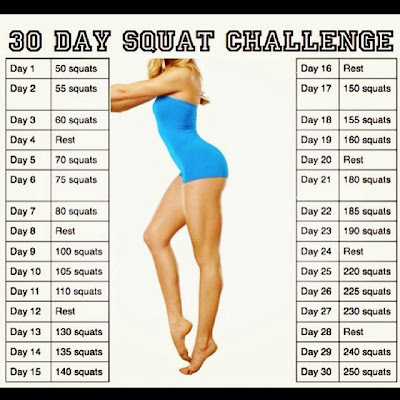 I just pinned the squat challenge to my pinterest fitness board. I think I may try it!